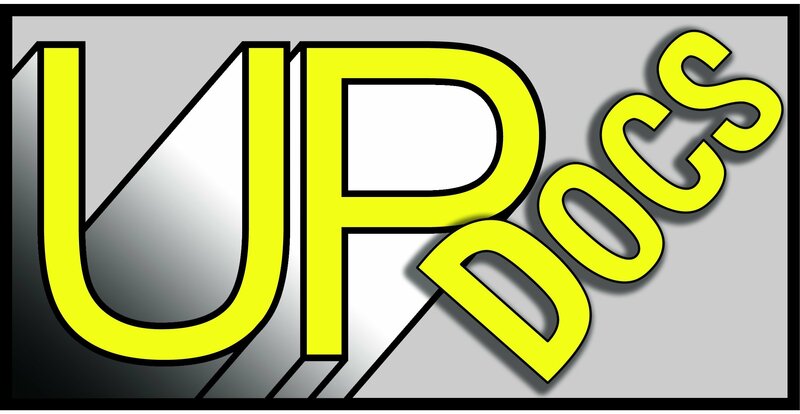 UpDocs - Upstate Films, Ltd.
Download the latest version of Adobe PDF reader here if you have trouble viewing the schedule. Each year, there are so many deserving documentaries we don’t get a chance to show them all. This year, we’re devoting a full week to some of the best we’ve seen recently. Follow a community activist turned world leader in THE ISLAND PRESIDENT as he fights to save The Maldives from rising ocean waters. Explore the new map of the American south in GENERAL ORDERS NO. 9, a poetic eulogy for lost landscapes. Enter into the world of rabbits trapped in No-Man’s Land in RABBIT A LA BERLIN. Watch Estonians peek under the Iron Curtain via illegal antennas in DISCO AND ATOMIC WAR. Or let the band Sigur Rós rock your face off at a late-night screening of INNI, their new concert documentary… We believe that documentary is more than just non-fiction film, and the films chosen for this series reflect some of the most visionary film-making we’ve seen this year. With the program changing daily — accompanied by discussions with filmmakers, activists, puppeteers, and other passionate people — you can come see one or come see them all. Just drop the remote control, join us for the week, and get inspired.Additional titles include: 5 Broken Cameras, Darwin, This Way of Life, Documentary Shorts by Sam Green, Pink Ribbons Inc, Being Elmo, Hell and Back Again, Resurrect Dead, Ingredients, and more!